Knee replacement surgery is a routine operation which involves replacing a damaged, worn or diseased knee with an artificial joint. Most of adult who are in their sixties have problem related to knee replacement. Generally the knee replacement lasts for over more than 20 years, especially if the new knee is cared for in a proper way. We have the Best Orthopedic Specialist In Delhi to treat knee related problem. The most common case of knee replacement procedure is osteoarthritis. Some of the other condition which may lead to the knee damage is rheumatoid arthritis, hemophilia, gout disorders causing unusual bone growth. We have the best Total Knee Replacement Surgeon In Delhi. Knee replacement procedure is offers only when you have severe pain, swelling and stiffness in your knee joint and your mobility is reduced. The pain is so severe that it interferes with your quality of life and sleep. Moreover, the everyday tasks, such as shopping or getting out of the bath, are difficult or impossible. The person might feel depressed because of the pain , lack of mobility and have no social life left. We provide the Best Back Pain Treatment In Delhi which is common and 8 out of 10 people will suffer back pain at some part of their life. In most of the cases there is nothing seriously wrong. In most of the cases it is unclear as the pain may be due to poor posture, lack of exercise and muscle strain and sprain. 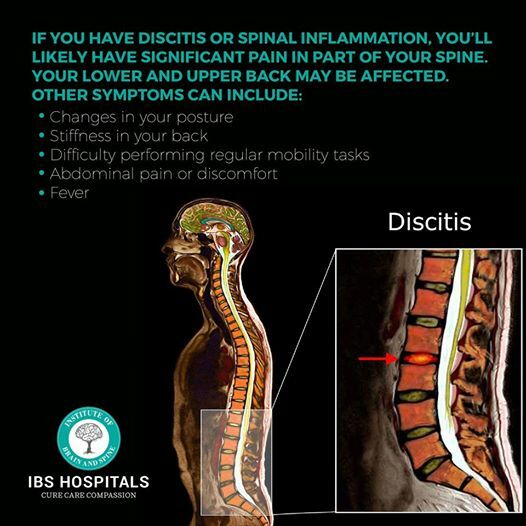 Back pain can also be due to specified causes like spondylosis, sciatica, and stenosis. Individuals who have problems passing or controlling urine, have lost control of bowels , have lost control around your genitalia or back passage and have weakness in legs you must immediately contact your doctor. Almost 75 – 90% back pain is recovered within in a few weeks. The relapses are common and for those with persistent pain, only a 1/3 fully recovers. There are many individuals who lead most normal life and are able to work. The back pain require further investigations like Magnetic resonance imaging (MRI), Computerised tomography scan (CT) and even Blood tests. Some of the basic treatments for back pain include specific exercise, manual therapy, and acupuncture. When this does not work , we provide the best alternative to help you get back to normal life routine.